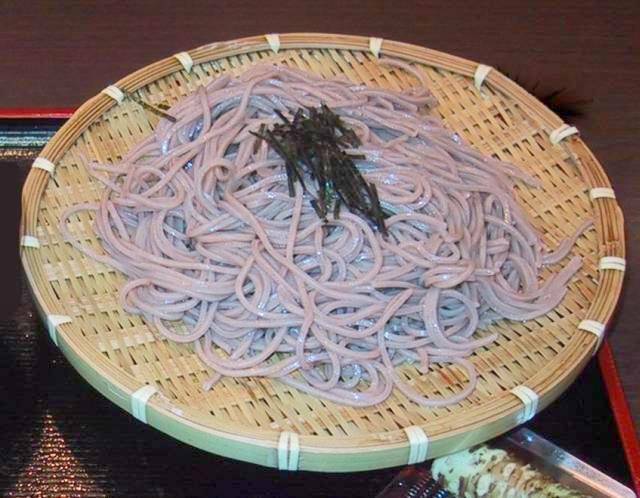 I don't know anyone who ranks udon or soba above ramen. And neither should they! But I reckon udon is the "#1 of sucking". Andrew, you are clearly mistaken. But I'll forgive you because you sell rice cookers.